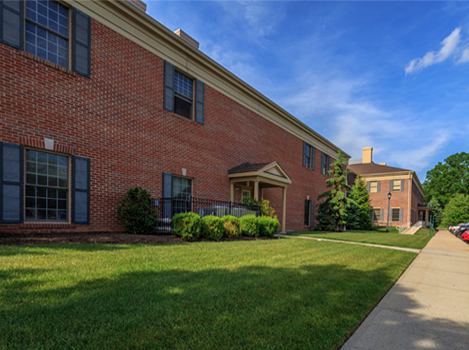 Warren Office Center was one of the first properties acquired by the newly formed Accordia Realty Ventures. Since its original acquisition by Accordia, the building has been sold twice. The new owners have retained Accordia Realty Ventures to manage the property.  Warren Office Center is a 60,000 square foot office complex located on Mountain Boulevard in the center of Warren, New Jersey owned by Accordia Realty Ventures. The extensively landscaped complex sits on 4.39 acres and is made up of three two story buildings. 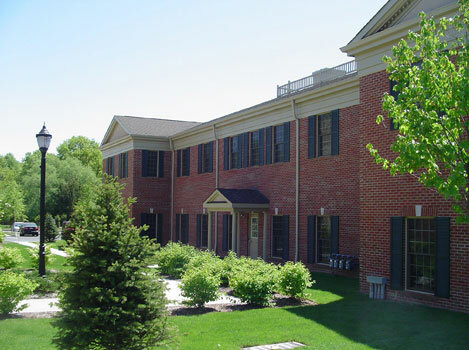 The property can support both office and retail uses as allowed by the township’s zoning. The first building to be constructed, Building “C” consists of approximately 25,000 square feet and was completed in 2003. Building “B” consists of approximately 17,000 square feet and was completed in 2004. Building “A” also consists of 17,000 square feet and was completed in 2005. 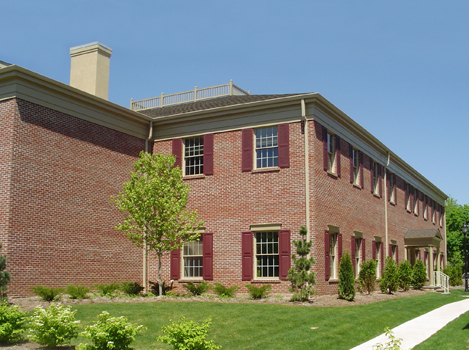 Each building features colonial architecture, flexible floor plates and operable windows and is constructed of a brick façade over a steel frame and poured concrete floors. There is parking for 226 cars (3.95 per 1,000 square feet) and a common courtyard with benches and exquisite landscaping. Monument signage on Mountain Boulevard provides high visibility to the companies in the complex. Shops, restaurants, hotels and the town center are all within walking distance. 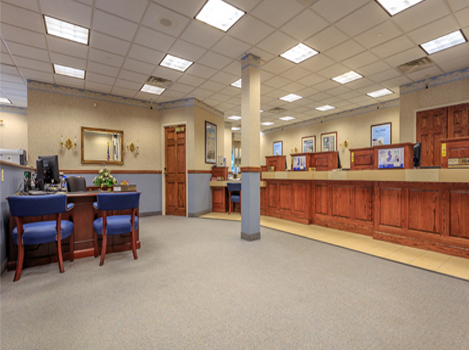 Warren’s strategic location along Route 78, its attractive suburban environment and excellent school system make the town and surrounding areas a draw for corporate tenants, especially in the financial services, telecom and pharmaceutical industries. 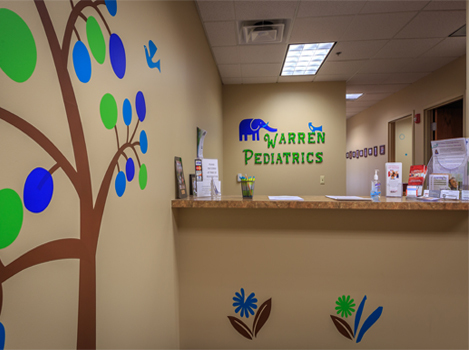 Warren Office Center is located between Interstate 78 (Exit 36) and Route 22. 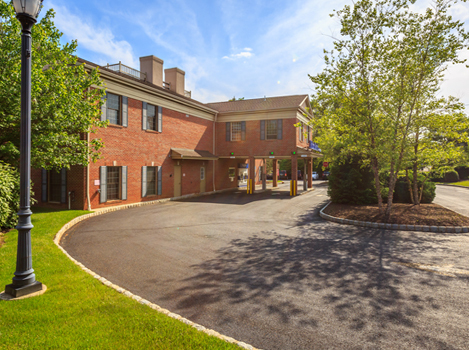 A short drive away there is great access to Routes 287, the NJ Turnpike, the Garden State Parkway and Routes 1&9. Newark Airport is approximately 20 miles from the project. 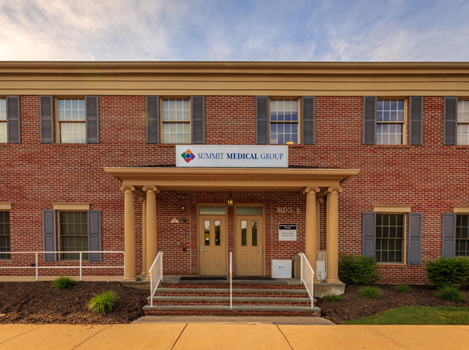 The property’s key location and surrounding residential communities have made it a hub for Summit Medical Group, which has grown to occupy 58% of the property.